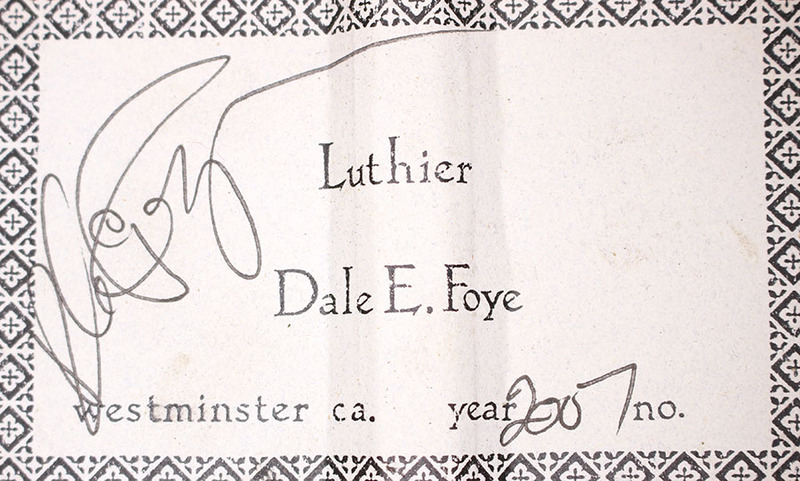 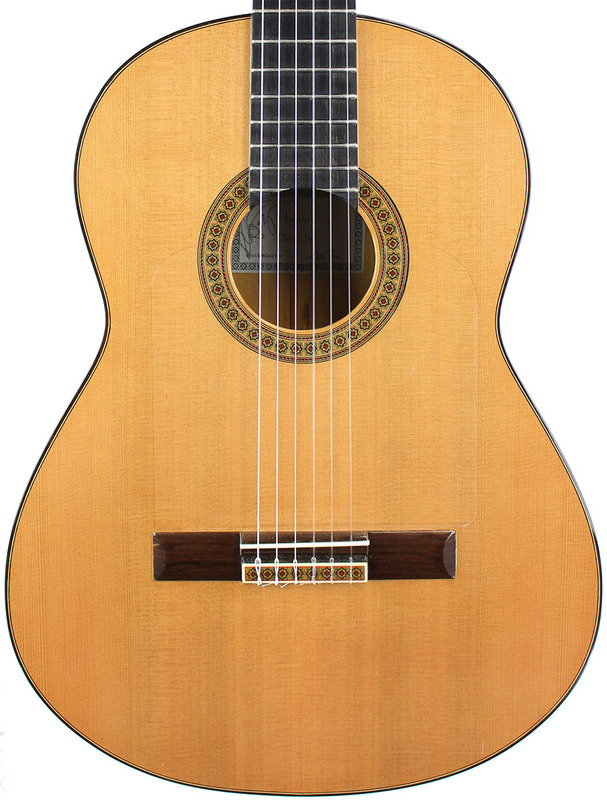 Model: Flamenco Dale Foye is a luthier in the Los Angeles, CA area and studied under master luthier Bob Mattingly in the late 1970s. 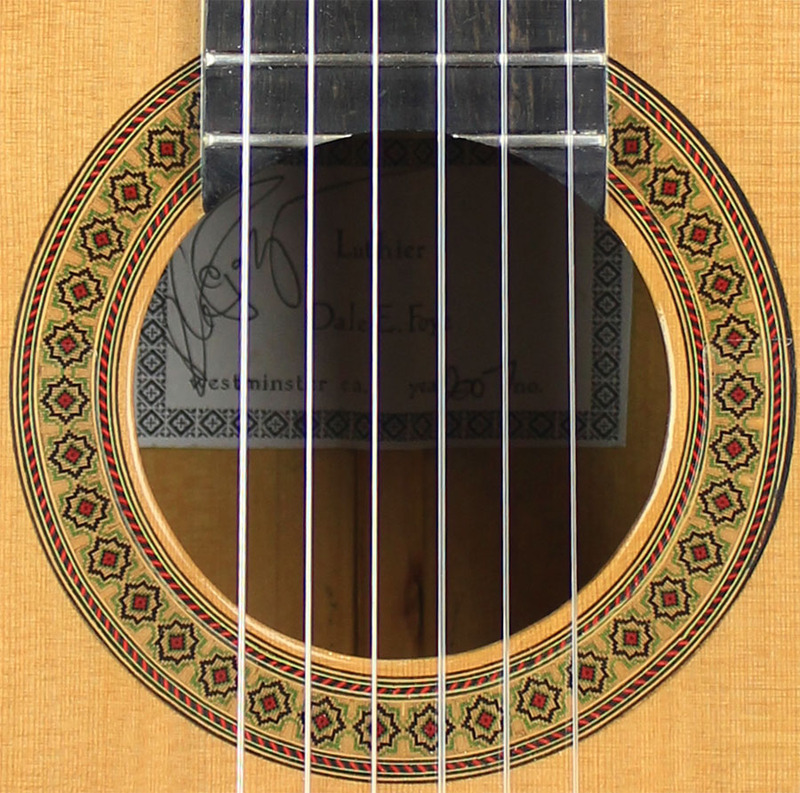 He has crafted numerous exceptional guitars using traditional methods and cites luthiers Hernández Y Aguado and Miguel Rodriguez Sr. and his sons, Rafael and Miguel Jr. as major influences. 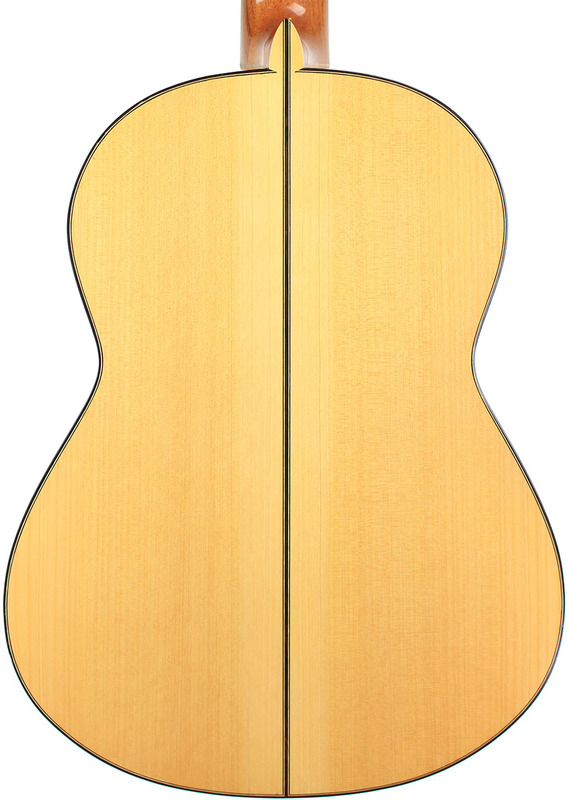 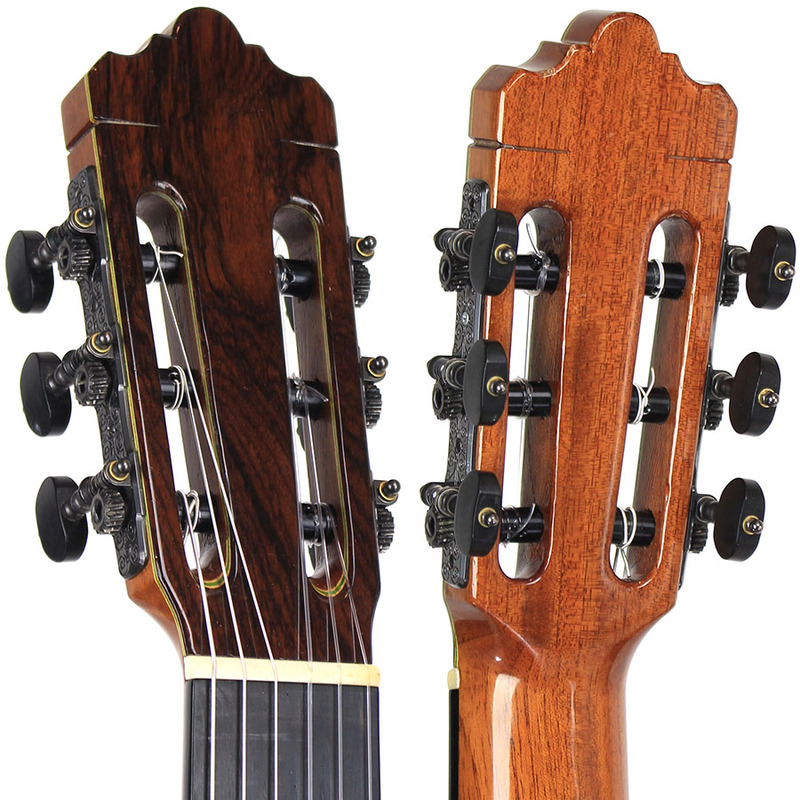 This is a great cedar top flamenco guitar with crisp highs and beefy bass tones.